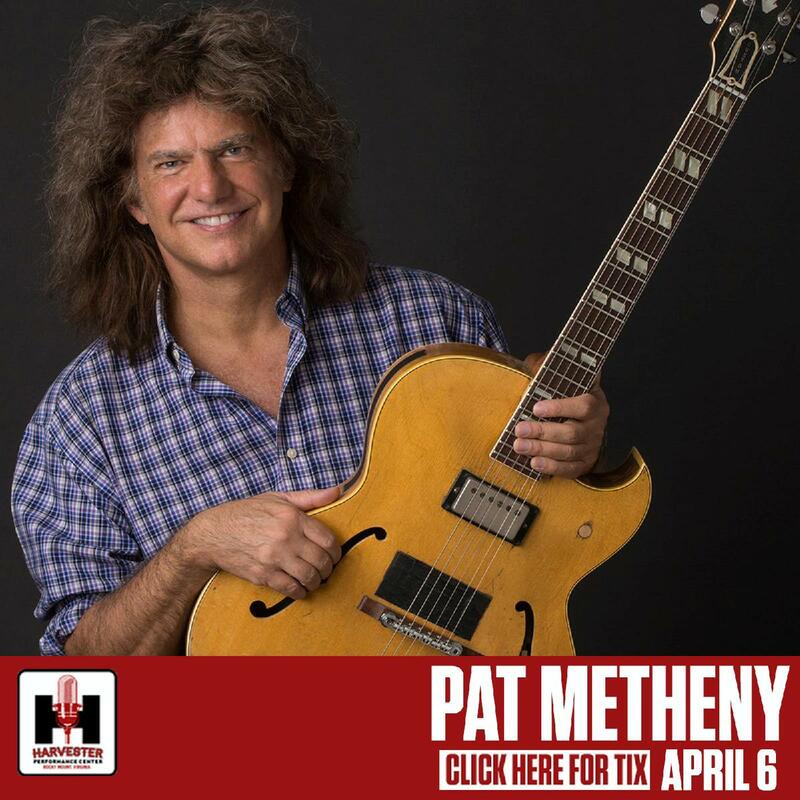 Pat Metheny is launching a new playing environment called “Side Eye” for this upcoming season. Pat explains “I wanted to create an ongoing setting to feature a rotating cast of new and upcoming musicians who have particularly caught my interest along the way.” Pat continues “From my earliest days in Kansas City onward, I was the beneficiary of so many older musicians giving me a platform to develop my thing through the prism of their experience and the particular demands of what their music implied. I have been feeling like I wanted to have a specific platform to focus on some of the many younger musicians I have enjoyed recently who I have felt some kind of a kinship with.” “I hear regularly from new players on the scene who have professed an influence from my records and tunes and I often invite them up to my house to play. Very often, it is really natural and organic to the music to play with them, they have literally grown up with it. I find myself inspired by how they deal with the musical challenges that come with the territory of some of those older tunes, and at the same time I find myself intrigued with the possibilties of what might be possible in writing new music just for them. This band setting is what that will be all about.” The first edition of Side Eye will feature James Francies (keyboard, piano) and drummer Nate Smith.